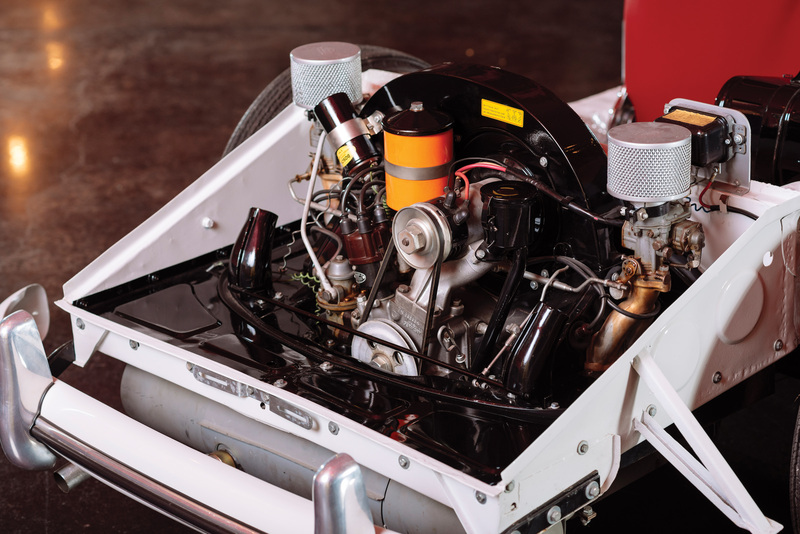 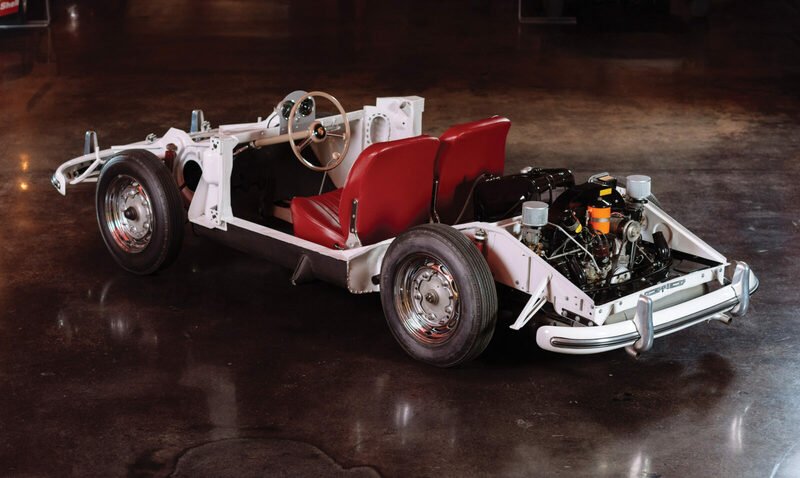 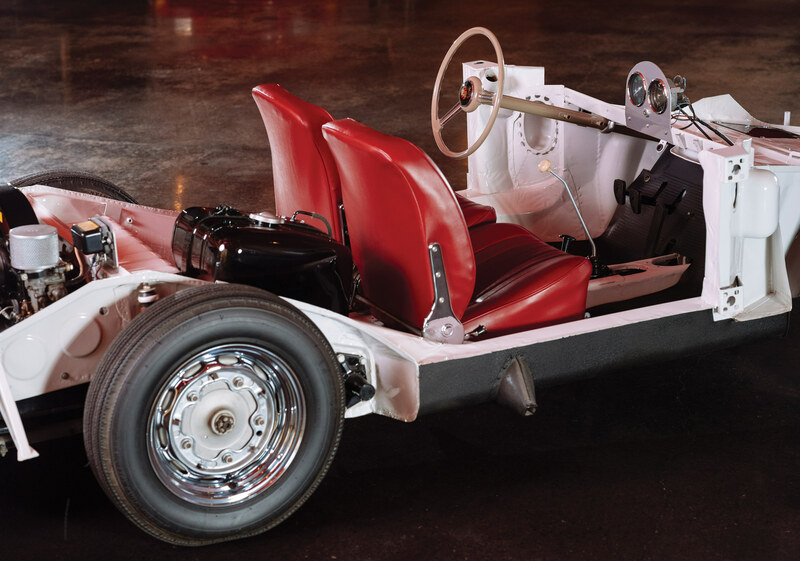 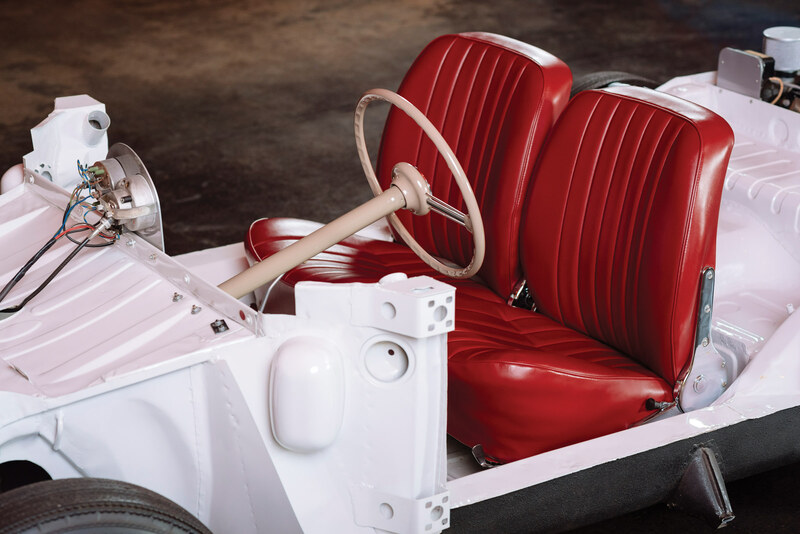 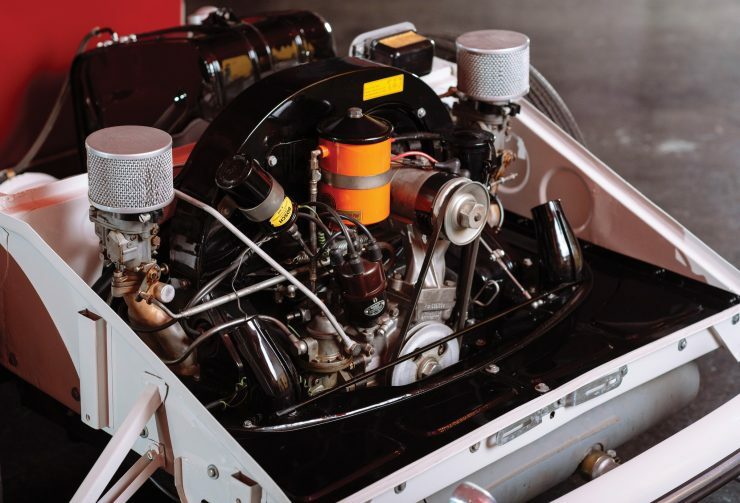 This original 1956 Porsche 356 A training chassis was developed to give American mechanics a detailed understanding of Porsche running gear and engineering – most of which would have been a little unusual to them back in the mid-1950s when Porsche was still a relatively new company. 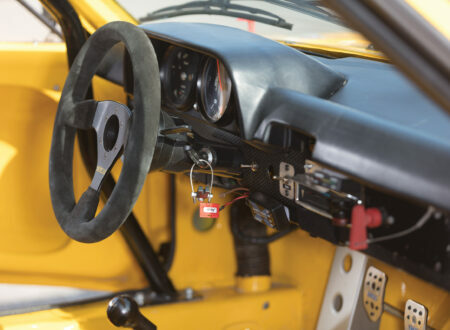 Interestingly the suspension arrangement differs between the left and right side of the car, with VW-type with thrusted ball bearings on the left and a reinforced type with tapered roller bearings on the right. 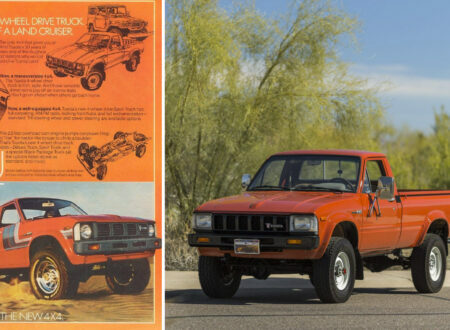 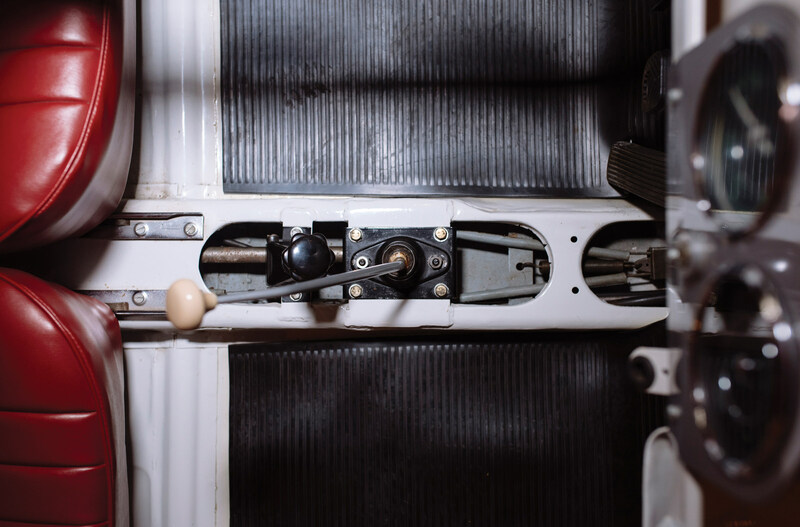 This was so that mechanics could learn to work on both suspension types with confidence, made all the easier by the fact that there was no bodywork blocking the way. 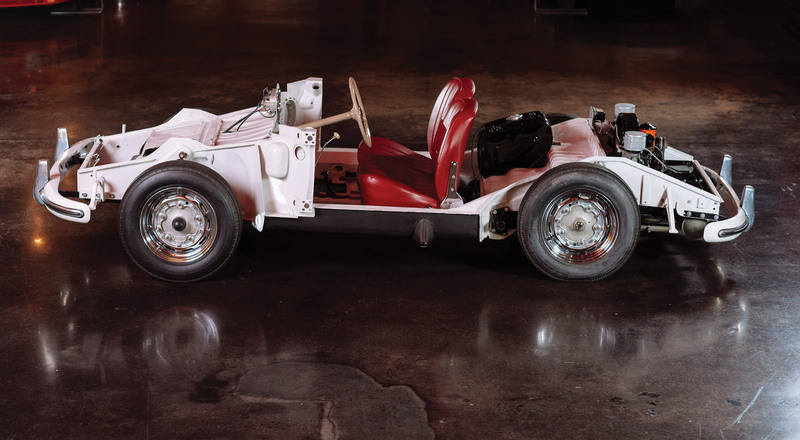 Despite the fact it’s missing a body, the chassis is 100% drivable and operational, though it was built with larger-than-factory tolerances to allow for it to be disassembled and reassembled countless times without issue. 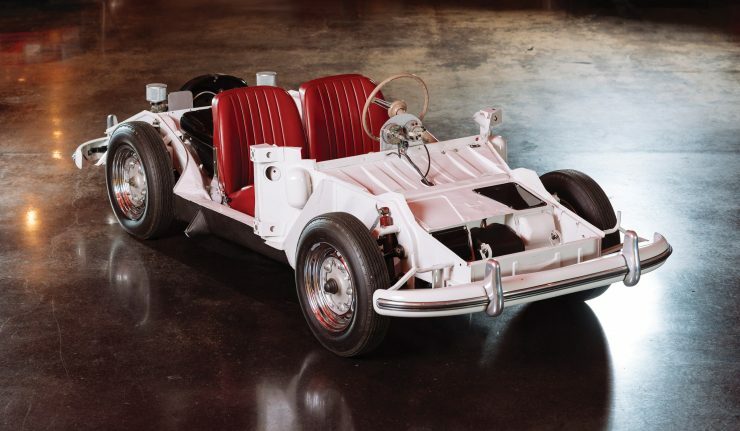 Students of automotive history will be interested to learn that the chassis was originally used by Max Hoffman’s Hoffman Motors, the iconic European car importer based in New York who was responsible for convincing European automakers to develop and sell vehicles like the Porsche 356 Speedster, the Mercedes-Benz 300SL Gullwing, the BMW 2002, the BMW 507 roadster, the Alfa Romeo Giulietta Spider, and many more. 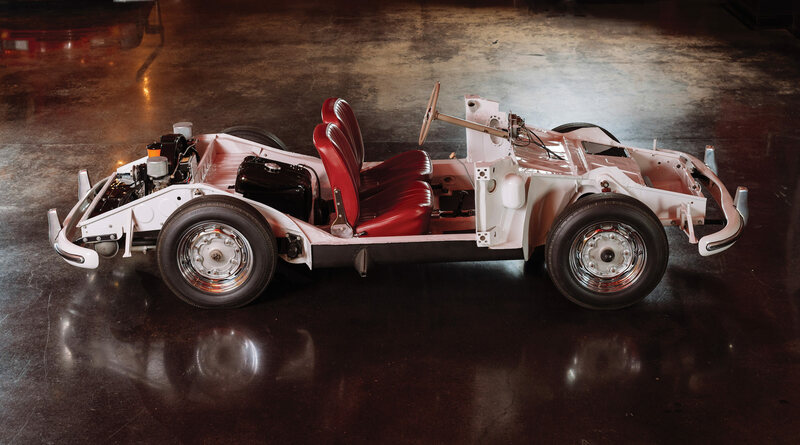 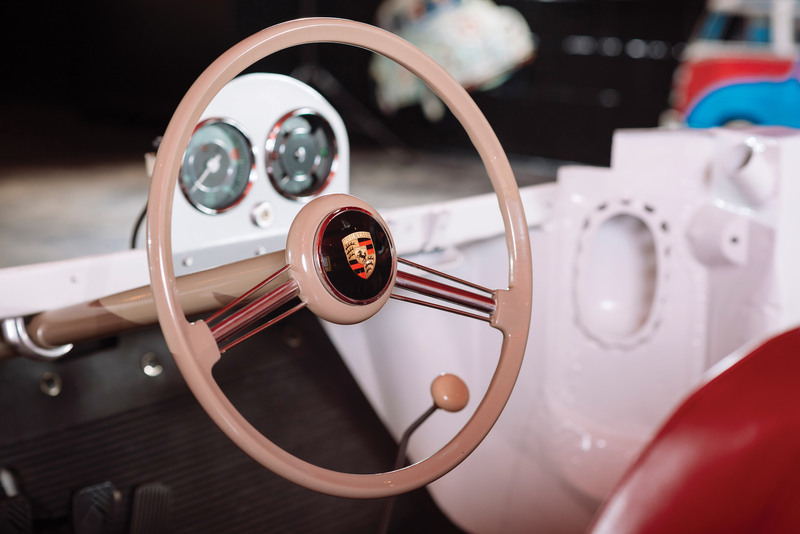 After the introduction of the Porsche 356 B this chassis was largely obsolete, so it was sold on and passed through a small number of hands before finally being discovered in a chicken coop in 1976 with a Devon fiberglass body attached. 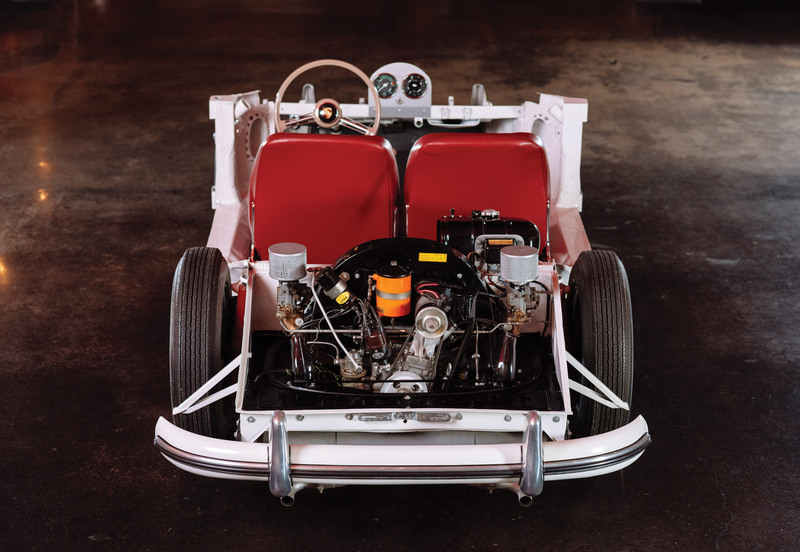 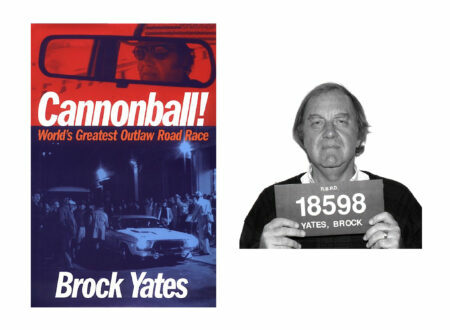 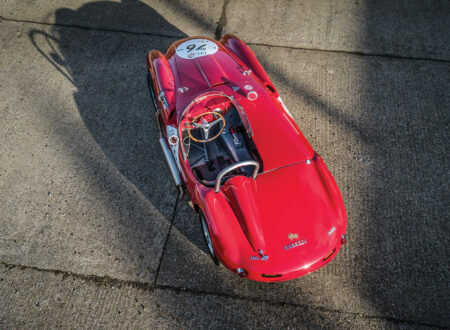 The car was bought by Bill Jones who had been trying to find it for years after originally seeing it at Hoffman’s workshop in 1959. 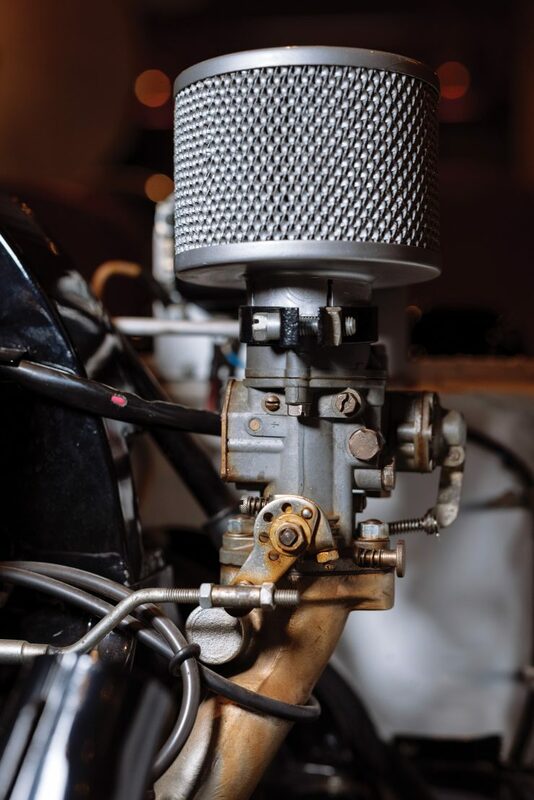 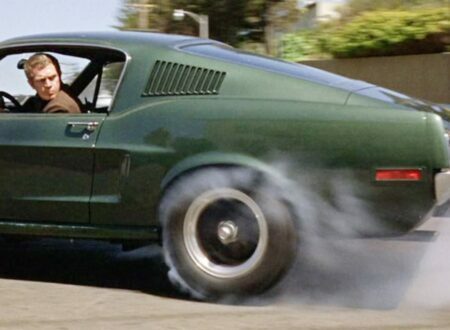 The painstaking restoration took 11 years, bringing the car back to as-close-as-original condition as possible, whilst also adding period correct bumpers and a horn to make it a little safer when being driven. 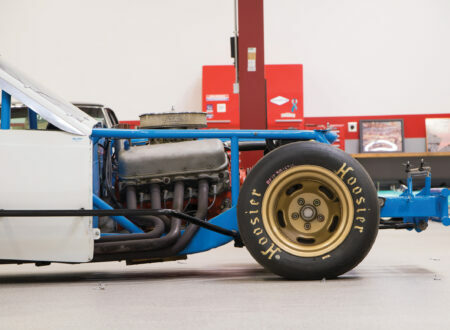 Once completed the car was featured in a number of Porsche magazines in the late 1980s, more recently it was part of a prominent Porsche collection in the Midwest, and it’s now being offered for sale by RM Sotheby’s. 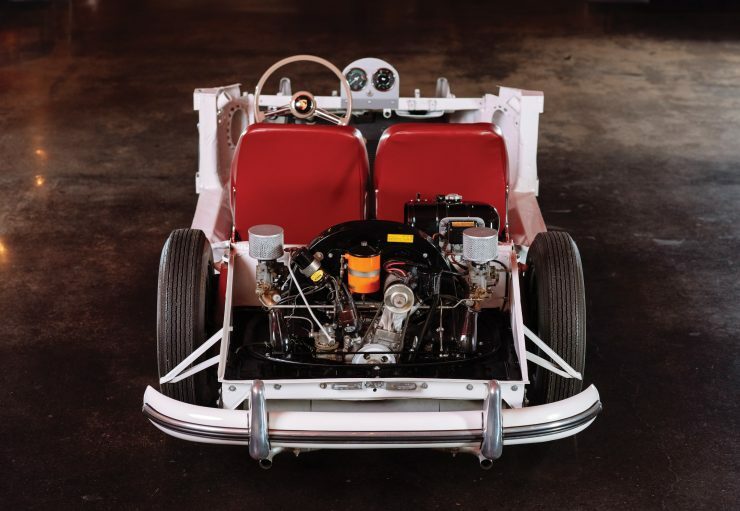 If you’d like to read more about the chassis or register to bid you can click here to visit the listing, there’s currently no estimate attached and it’s due to sell on the 27th of October.